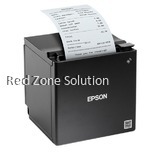 Most of us have encountered a thermal receipt printer. We’ve seen it while we are paying the fuel of our car using our credit card, at the convenient store or at the ATM machine. 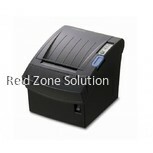 Probably all retail outlets have been using retail counter printer to deliver a more convenient and effective service. 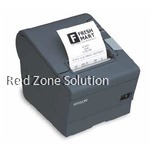 Similar with the common digital printers, it is also available in different types. Contingent upon your personal needs and the needs of your business, there are styles, sizes, and price that will suit your preference. There are also specialised types of receipt printers that are commonly used in scientific and medical fields. 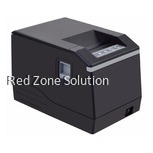 When you are purchasing a thermal printer, there are different things that you have to think about. 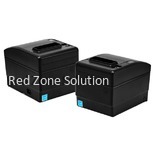 For instance, if you are looking for a Cashier POS Printer based on the cost, you need to consider if there are additional charges that you need to shoulder such as the set-up and delivery cost. 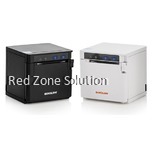 Before you start looking for the ideal thermal receipt printer, you need to consider first the task that will be fulfilled by the receipt printer. 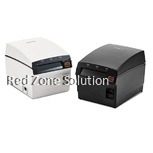 For example, if you are running a home-based business that requires postage labels, you should look for a label printer that has multiple label sizes. 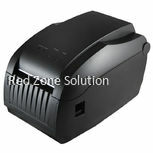 On the other hand, if you are looking for a thermal printer for personal use, thermal transfer is the perfect solution. When looking at the brands and types of retail counter printer, the amount of options in the market can easily overwhelm you. 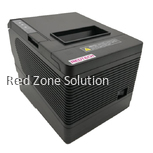 You can check the online site that provides reviews and product comparison in order to understand the printer that suits your needs. 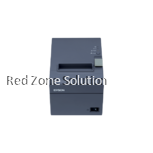 Star TSP-654-This is a direct thermal receipt printer. It has a dimension of 5.6x8x5.2in. 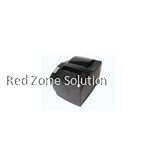 That compact size does not hamper its ability to print fast. TEC B-Sx5T- This is a model designed by Toshiba. 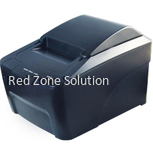 It is a mix of thermal transfer and direct thermal printing. 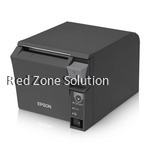 It has a maximum printing speed of 479.5in/minute. The size is considerably larger compared to your regular desktop. 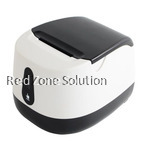 PocketJet 3- it accepts thermal printing in three various sizes. It can work wireless or wired. 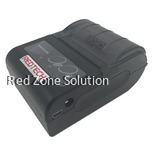 You can power it through the AC Adapter or USB port. 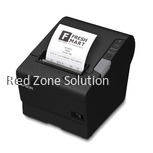 The restaurant receipt printer can be purchased on a local store. 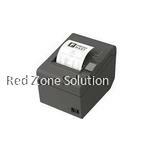 Sadly, the amount of available thermal printer may be limited. 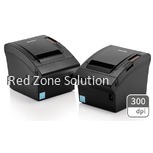 The perfect place to find a large selection of printer is through an online marketplace. 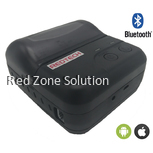 These websites will provide you with physical and technical information. 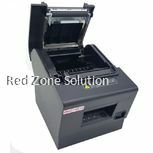 They can also provide discounted prices for the remanufactured printers that can help you save a significant amount of money. 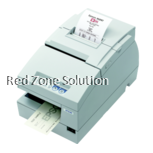 With a lot of uses, most brands and manufacturers have a line of thermal receipt printer that will fulfil the needs of your business. 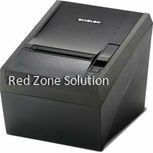 It is available in varying sizes, functions and styles. 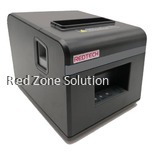 It is highly essential to understand where you will use the printer before you start looking for your desired thermal printer.